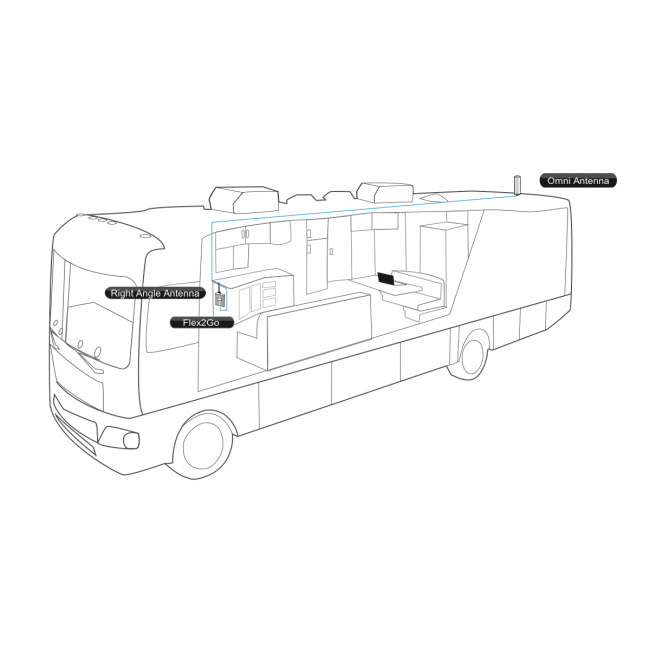 The Flex2Go Mobile Voice and 3G Signal Booster Kit for RVs and other Large Vehicles (SC-DualM-50-RV/DK-KIT) will boost the 2G and 3G networks from all major carriers in your RV, boat, or other vehicle. 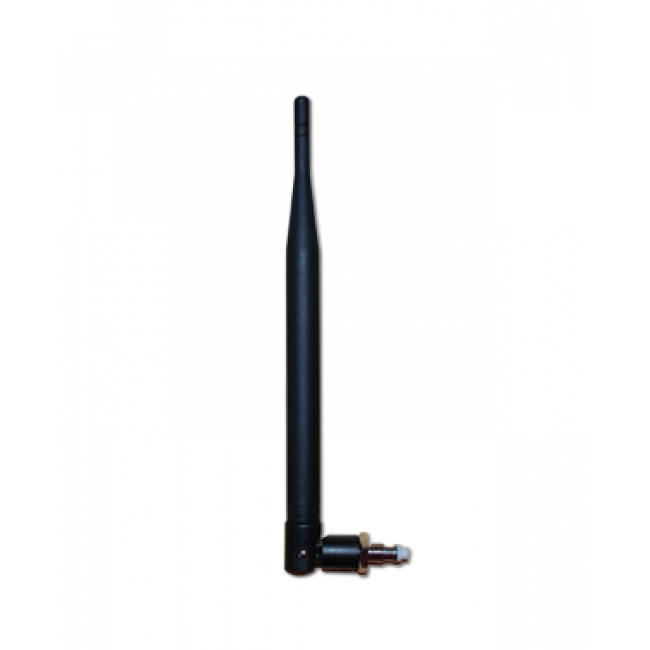 The Flex2Go RV kit uses an interior right angle antenna to broadcast the boosted signal to the general area, so multiple phones and data devices can take advantage of the boosted signal at the same time. 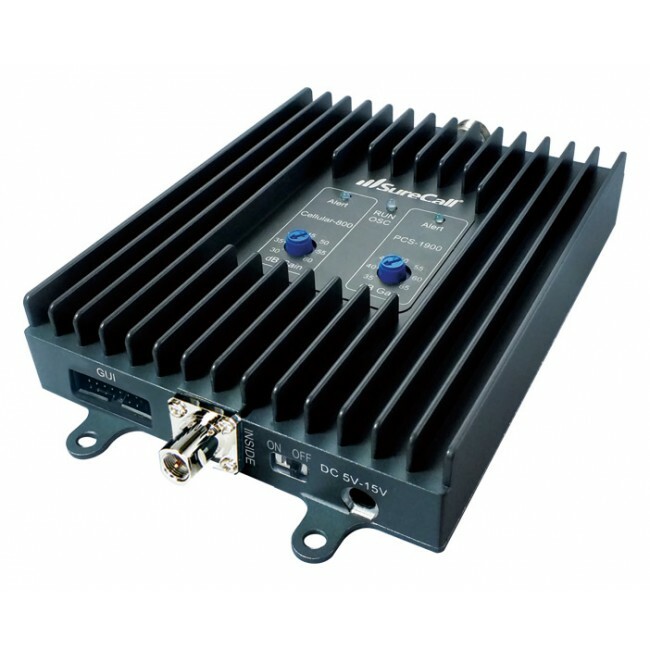 The 50 dB amplifier is the most powerful mobile booster allowed by the FCC, which means you should receive boosted signal in the most possible locations. 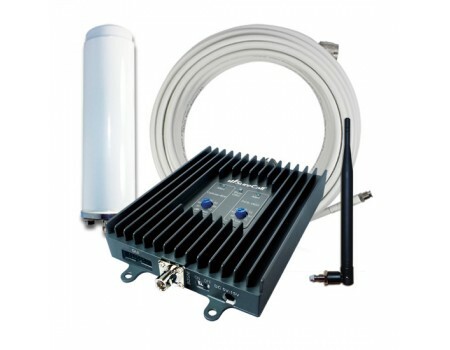 This Flex2Go Kit includes everything necessary for a standard vehicle installation, including an outside omnidirectional antenna, 40 ft coax cable, the Flex2Go amplifier, inside antenna, and both an AC and 12V DC power supply. Looking to boost WiFi in your RV? 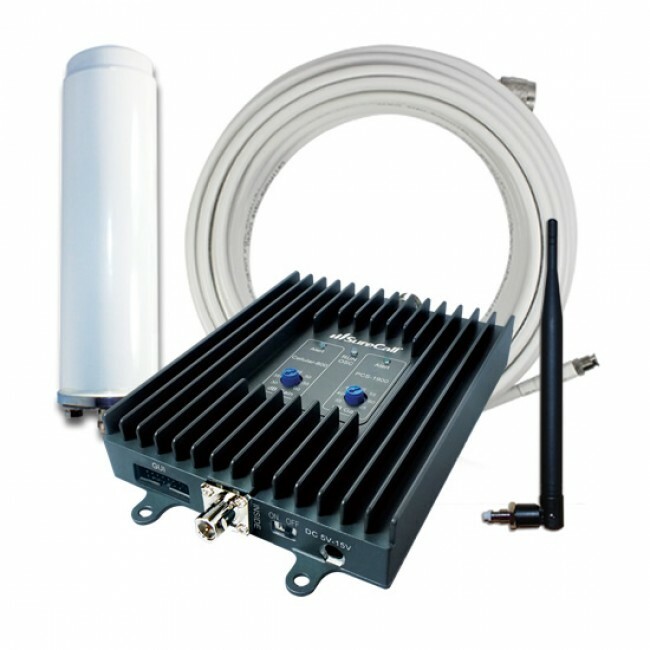 Our Hawking HAW2R1 Hi-Gain Wireless-300N Smart Repeater Pro will allow you to connect to a WiFi network up to 6 times the distance away and increase the coverage area by up to 3 times. Mobile signal boosters are restricted to a relatively low power to limit the chances that they could interfere with a cellular network. 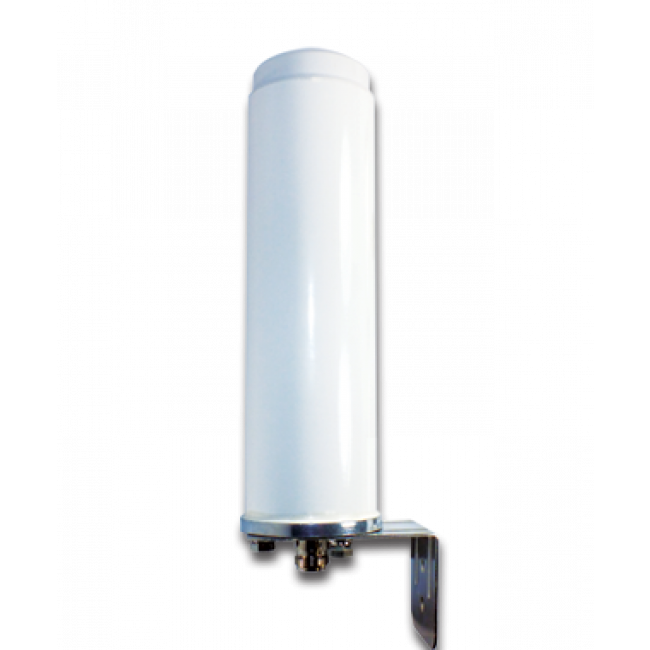 With a maximum gain of 50 dB, a mobile signal booster can cover about 10 ft from the inside antenna, when you have a moderate to strong existing outside signal. 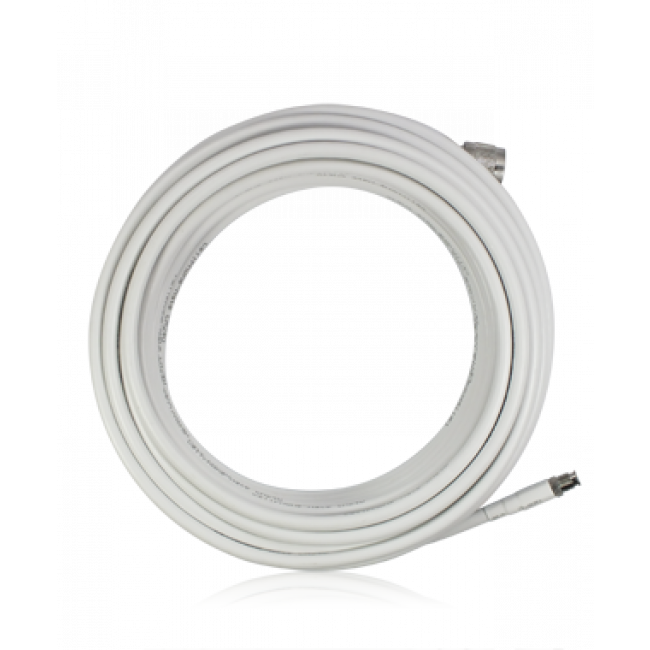 When you have a very weak existing outside signal, the coverage area may be limited to just a few feet around the inside antenna. For best results, we recommend leaving your phone or data device near the signal booster's inside antenna and then using a bluetooth headset for phone calls while in the RV. 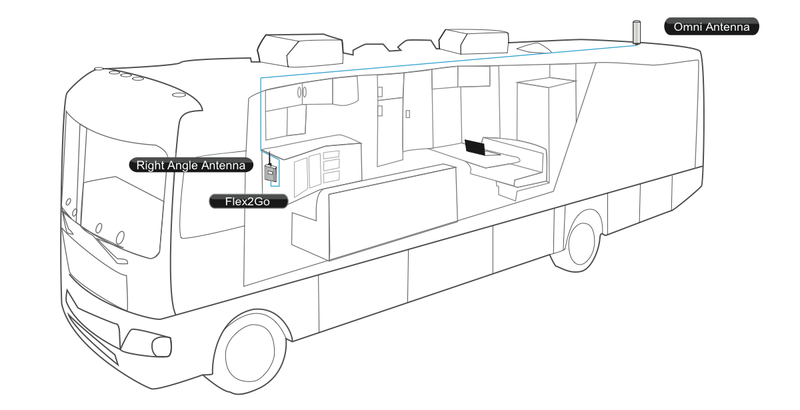 The following shows a standard installation of the Flex2Go RV system.